Sometimes I get burned by the way I read books. Ever since I started writing the Literary Glance, I just grab new books and begin reading them before knowing what they’re about. 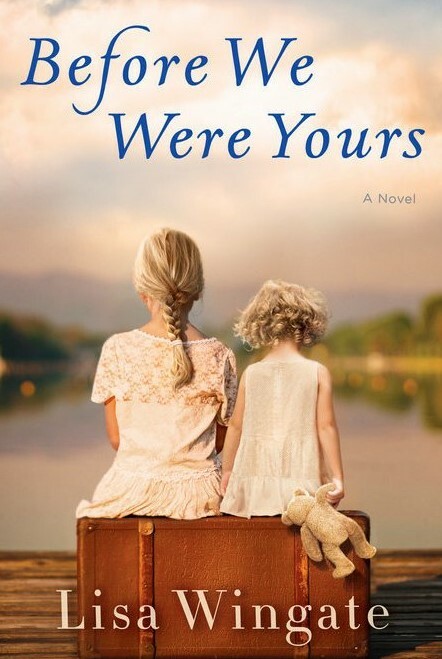 The problem is that sometimes the titles, covers, and first chapters are misleading, and that’s what happened with me and Before We Were Yours by Lisa Wingate. I have to admit, at first I thought Before We Were Yours was a cheesy title. That’s not just me, a 52 year-old guy, saying that. Even my daughters agreed with me, and they take pride in arguing with me about anything whenever they get the chance. Before We Were Yours sounds like something that would be on the Hallmark Channel (or something similar). There’s nothing wrong with that. Even people who love watching Hallmark Channel know it’s cheesy. People might spend a couple hours watching a cheesy Hallmark Channel movie, but few of them would want to read a book that’s written like a cheesy Hallmark movie. At least, not enough people to keep a book on the bestseller’s list for over four months. I wasn’t even going to read Before We Were Yours until I realized it had been on the bestsellers list for over four months, but I thought if it’s been that successful for that long I should at least look at it. The prologue of Before We Were Yours was a tragic scene written in present-tense with obvious foreshadowing. It wasn’t quite what I expected from the title, but okay, I kept on. The first chapter was more like what I expected from the title. It was a little sappy. The events these two have weathered make me marvel. This is what’s possible when love is real and strong, when people are devoted to one another, when they’ll sacrifice anything to be together. This is what I want for myself, but sometimes I wonder if it’s possible for our modern generation. We’re so distracted, so… busy. The birthday girl slowly pushes herself out of her chair, taking her beau’s arm. They move along together, stooped and crooked and leaning. The sight is sweet and heart tugging. I hope my parents live to this ripe old age of life. I hope they’ll have a long retirement… someday… years in the future when my father finally decides to slow down. This disease can’t take him at fifty-seven. He’s too young. He’s too desperately needed, both at home and in the world. He has work to do yet, and after that, my parents deserve a retirement with quietly passing seasons and time to spend together. The above scene was a little cheesy and had a formulaic rhythm to it. 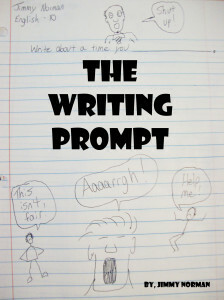 The character’s thoughts stay with each topic (the elderly couple, her own marriage, her parents) for two or three sentences and then she moves on. To be fair, she didn’t get too carried away or over-the-top emotional. It made me sympathetic for a person I normally wouldn’t care for, the daughter of a wealthy Washington D.C. politician. But it was a little cheesy. I read this section and I thought, it’s okay, but that’s enough for me. Then I read the back cover to find out what the book was really about. HOLY CRAP! I never would have gotten that just from the first few pages of the book, even with the prologue. I mean, I won’t go into what Before We Were Yours is about because you can find that just about anywhere, but… HOLY CRAP! This experience shows me that sometimes a Literary Glance isn’t quite enough. At least I understand what the title Before We Were Yours means. But I’ll probably still make fun of the title. Without context, it’s a little cheesy. This book had me so emotional and left me with many unanswered questions (what REALLY happened to the dark-haired sister?). It’s haunting, actually. A lot of book reviewers seem to feel the same way you do. I think this is one of those times where my initial reaction to a book was way off.